This badge was issued to Daniel Paluszek on 03 Jul 2018. 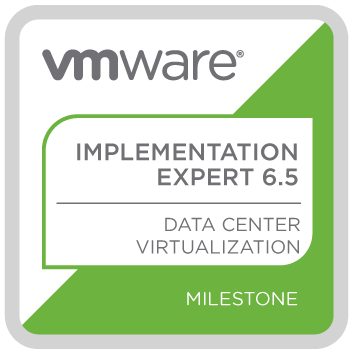 Earning the VCIX6.5-DCV badge is proof this badge earner has broad expertise across both designing and deploying vSphere 6.5 infrastructure solutions in multi-site, enterprise-level virtualized environments. 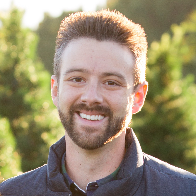 This badge validates an expert-level skill and demonstrates that the badge earner is a vital part to any vSphere implementation.